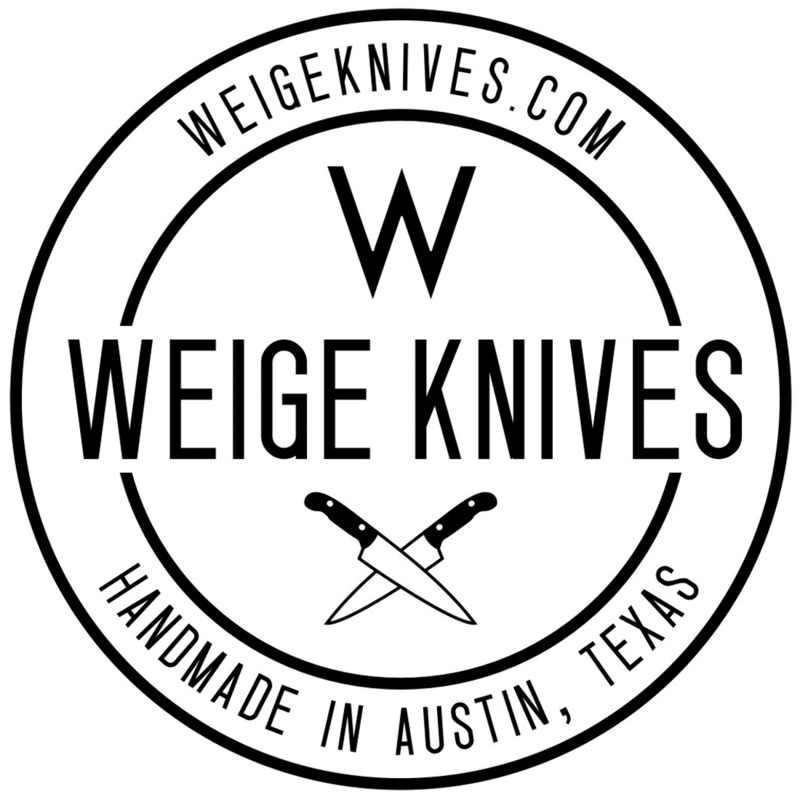 New custom chef knife in rosewood finished in Austin, TX. 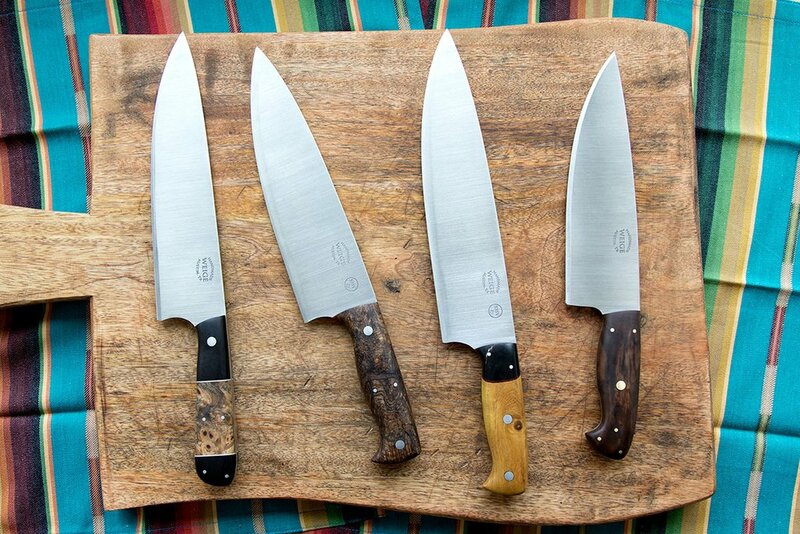 Home/Finished knives./New custom chef knife in rosewood finished in Austin, TX. 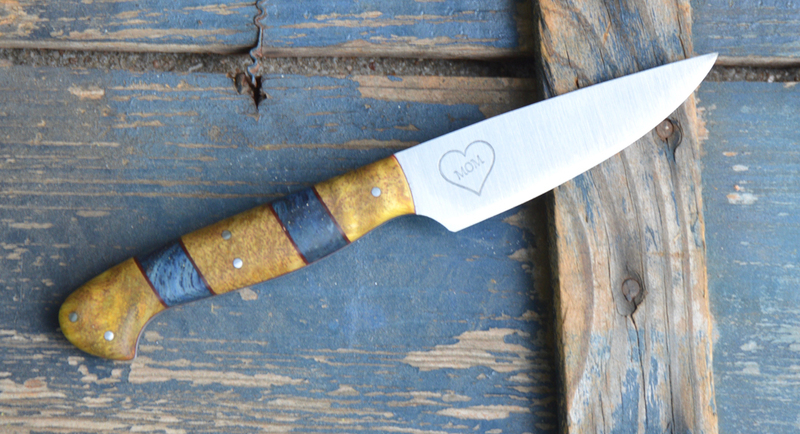 Fresh off the bench in my Austin, TX knife shop. I finished this 13 inch custom made chef knife today. 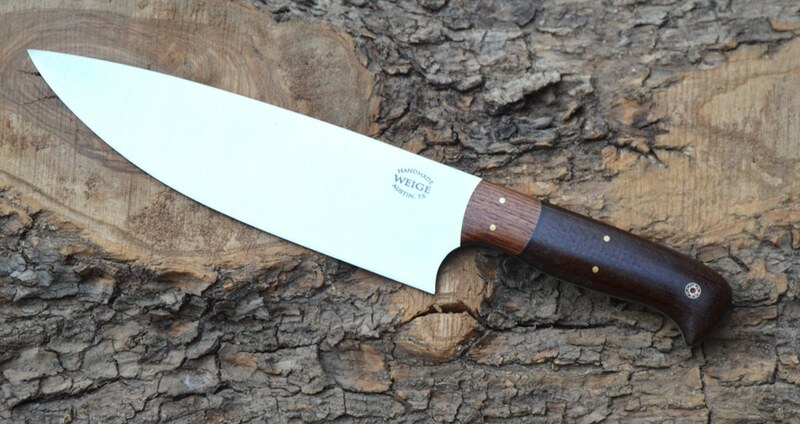 The steel is 440c stainless with a Honduran Rosewood handle. The mosaic pins are handmade by Sally Martin. 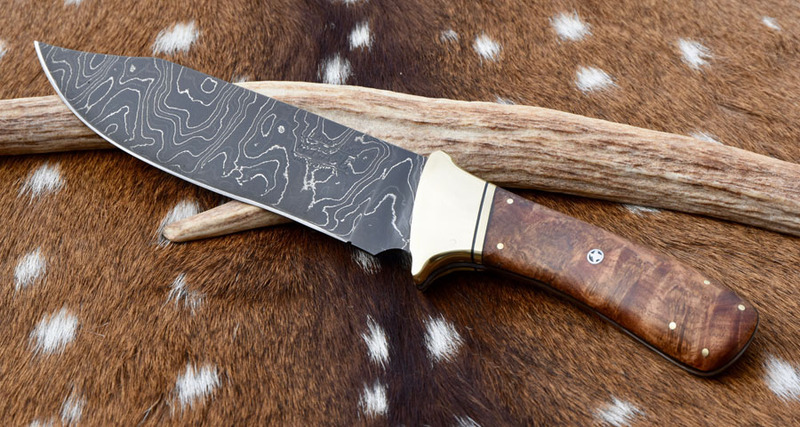 Great knife and super sharp. The handle was custom built for the wife per the husband’s requests.